Civita di Bagnoregio in Italy is a stunning example of a medieval city left relatively untouched by modernity. Known as ‘Il paese che muore’ – the dying town – Civita di Bagnoregio sits atop a rocky outcrop that stands between two valleys. The erosion caused over the centuries changed this once thriving settlement into an isolated citadel and Civita di Bagnoregio now has only a handful of residents. It is accessible only by a remarkable foot-bridge. Believed to have been founded around 500BC, Civita di Bagnoregio was originally a Etruscan settlement and sat along an important trade route. Later falling under Roman rule, the area was conquered by the Lombards after the fall of the Western Empire. In fact, the city was once known as Balneum Regis – meaning ‘the bath of the king’, as the Lombard King Desiderious had his wounds treated by the hot springs of the area. 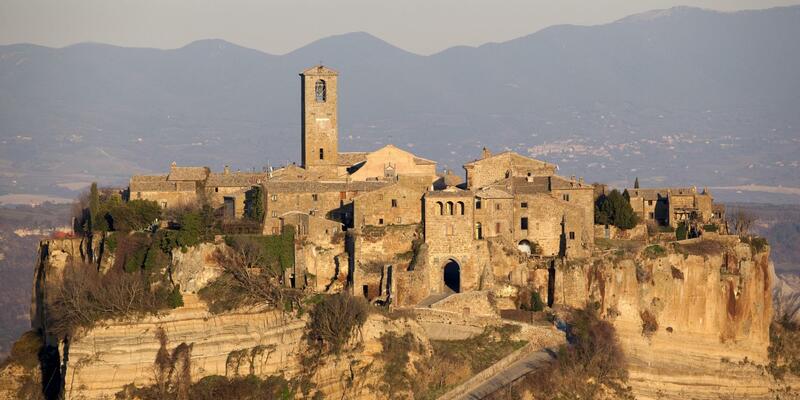 Passing later to the Franks and then becoming part of the Papal states, Civita di Bagnoregio is also known for being the birthplace of Saint Bonaventure. An earthquake in 1695 started the decline of Civita di Bagnoregio as many inhabitants began to leave after significant damage occurred. In the following decades and centuries the seismic activity, landslides and erosion saw the Civita di Bagnoregio virtually abandoned as more and more of the city was destroyed. Today Civita di Bagnoregio’s unique history, location and architecture has seen it become a tourist attraction and efforts have been made to try to preserve this historic location. 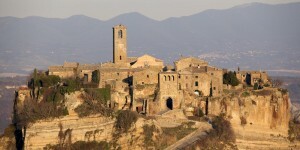 However, Civita di Bagnoregio remains on the list of the 100 Most Endangered Sites. 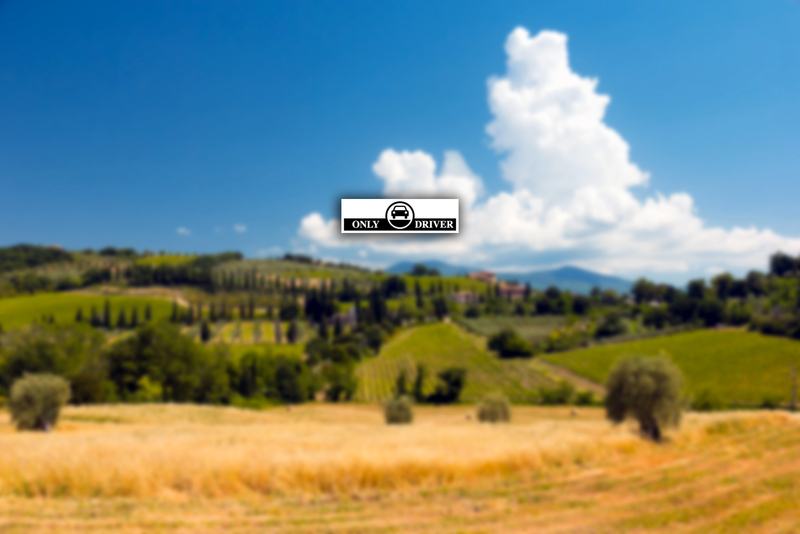 Share the post "Civita di Bagnoregio"